New gorgeous Model Home has over $100,000 in Builder's upgrade! 100% Energy Star 3.1 certified, professionally decorated with designer details throughout. Custom built-in cabinets, drapes, trim, paint, central vacuum, landscaping, pre-installed speakers and security system. Open floor plan with the family room located at the rear of the home with ample natural light from the sliding glass door that overlook the backyard. 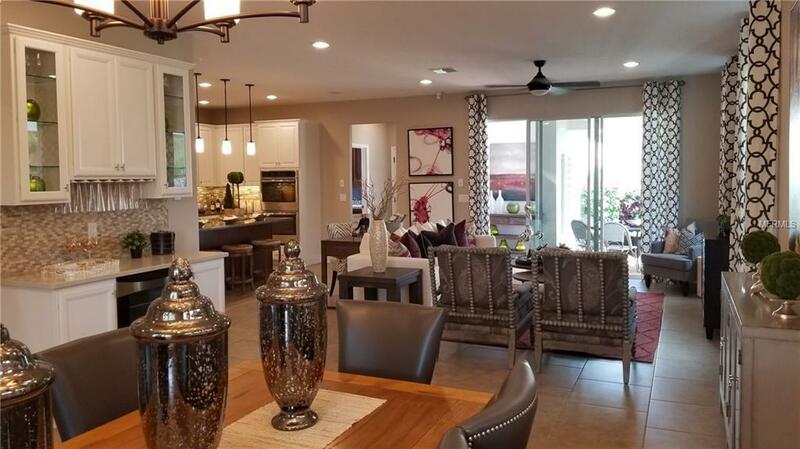 Beautiful gourmet kitchen features 42 cabinets with under cabinet lights and glass mosaic backsplash, GE stainless appliances, gas cooktop and silestone countertop. The covered lanai extended to the fenced backyard with putty green, pavers and decking. 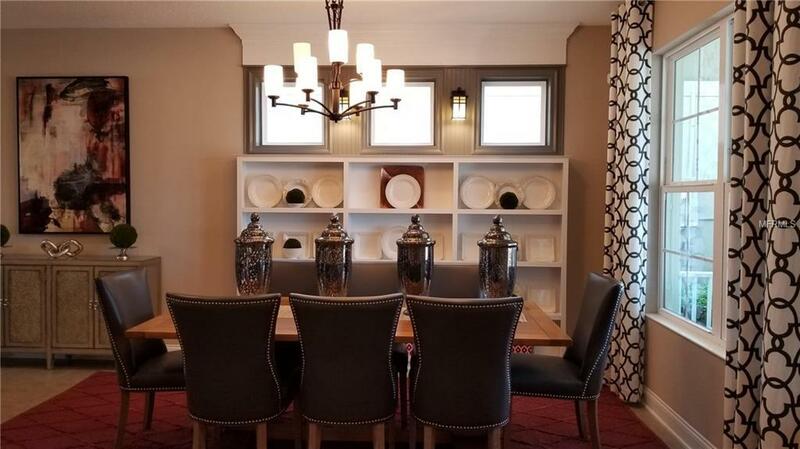 Dining room has custom built in shelves and dry bar with fridge. Upstairs Loft's built in cabinet with tile backsplash. 17 ceramic tile floor downstairs, wood upstairs and carpeting in all bedrooms. Spacious Master Bedroom has beautiful tray ceiling. Master Bathroom features dual sinks, Roman tub, a semi-frameless shower enclosure and plank tiles throughout the floor and walls! HOA includes Lawn care. Great school district! 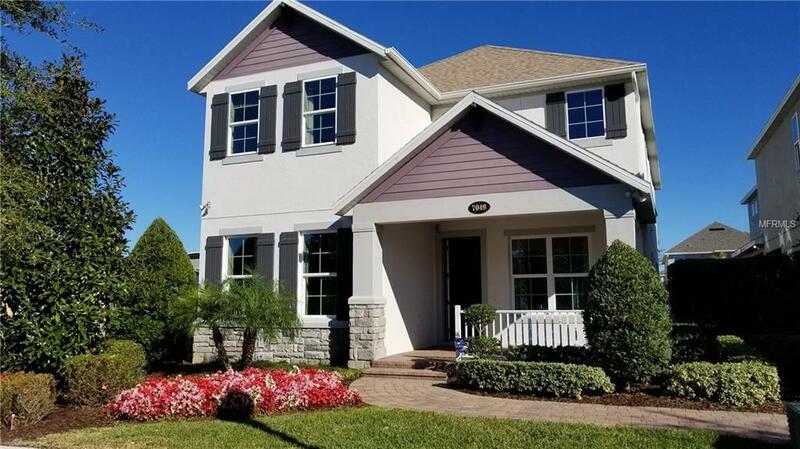 Nestled in Horizon West, the heart of Winter Garden, close to Disney, SR429, shopping, dining, theaters, hospitals, Orlando airport, downtown, Golfing. 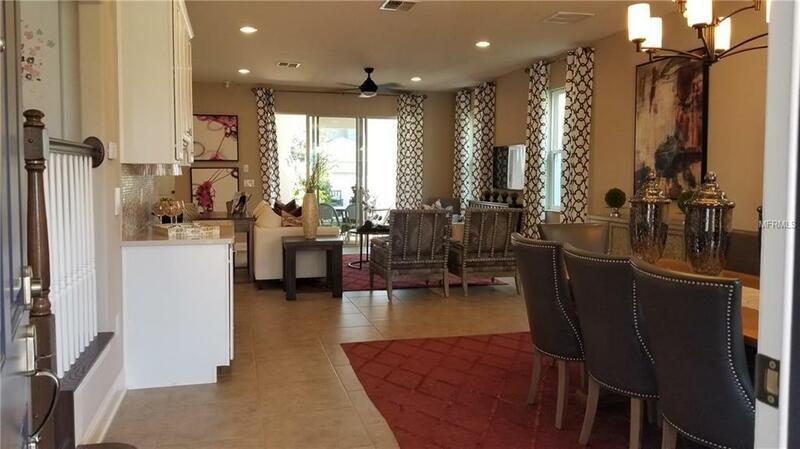 Great Community amenities: club house, resort style pool with splash zone, basketball and tennis courts, fitness center, zip line, playgrounds, dog park, canoe, fishing pier and lifestyle activities! This is the perfect home for you to enjoy the Florida Lifestyle! Listing provided courtesy of Sunshine Realty & Prop. Mgnt.